This is the eleventh season of the Discovery Channels premier reality/drama show dealing with the crab fishermen of the Bering Sea. 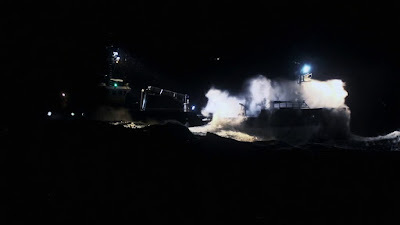 While overall there was nothing new in this season the ingredients to make the final product offered up plenty of humour and drama with the usual mix of relationship and real world issues impacting on the job. 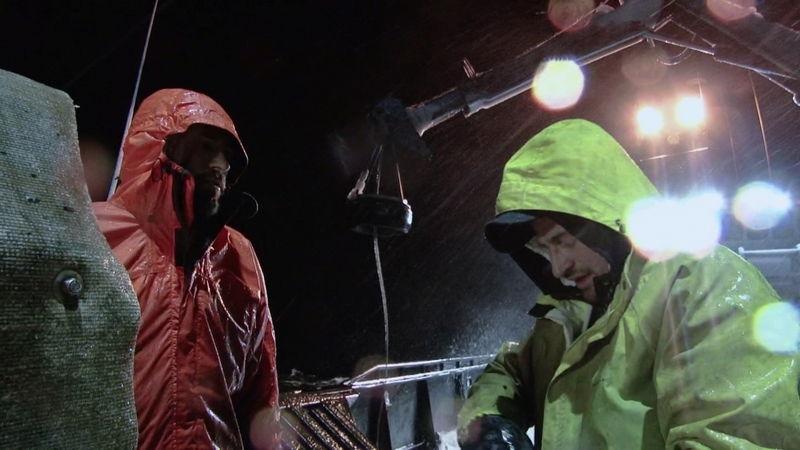 It has to be said that Deadliest Catch makes no bones about clever editing to maximise drama and pretty sure they milk the ups and downs of the "greenhorns" who are taking their first trip on a working crab boat. That said the entertainment derived from watching men (and a woman) face down mother nature never lets up and while we don't see weeks of simple, clear skies and calm seas fishing we do see the worse the crabbers have to deal with. The downside of an edited reality show is that you simply do not know for sure how serious events and situations are so you're never quite sure if you should invest in the conflicts between characters or events in their real life. However as before the sheer thrill of watching the boats and crews brave 30 foot rogue waves which smash the decks more than makes up for any question mark you put against a "story" being told. The eleventh season had eighteen episodes and perhaps the highlight was Jake making a move away from the NorthWestern to skipper the Saga, it was very risky and perhaps proved he still wasn't quite ready but he didn't fail and that's a learning experience. 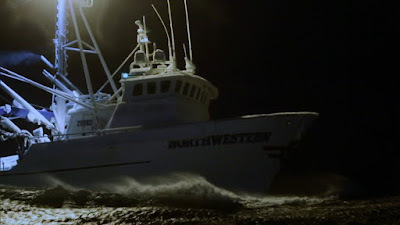 He also became a father and pretty much had to leave right away to take on his duties on his new boat, it's that element of real world and the extreme workplace that makes this series work.